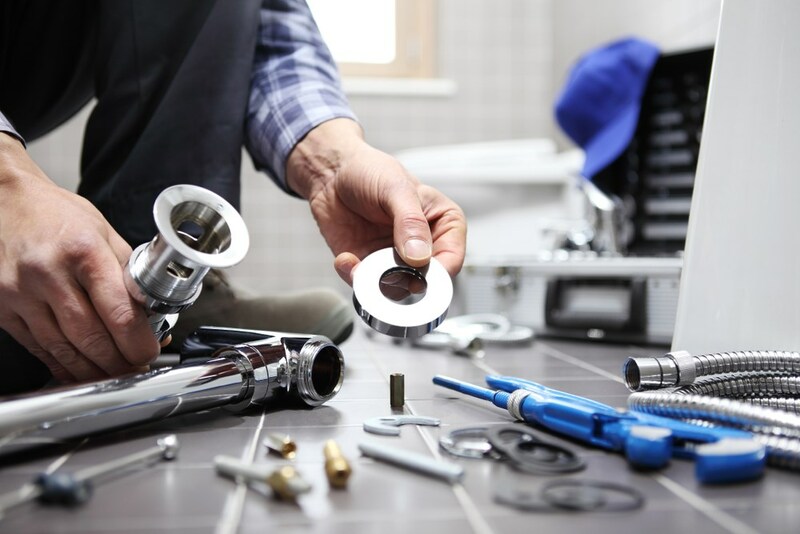 Since 1971, we’ve provided affordable, quality plumbing services to homeowners throughout the Chicago area. Exterior hose bib leaks and other exterior leaks may go unnoticed for quite some time, and with every drip they increase your water bill. That’s why it’s important to call for a repair as soon as you notice a problem. We can quickly diagnose and correct the leak, and we provide an industry-leading warranty on all repairs. The bathroom is one of the most used rooms in the house, so shower, toilet, and faucet links are common. Our licensed, certified plumbers will repair those leaks using quality products for a lasting result. 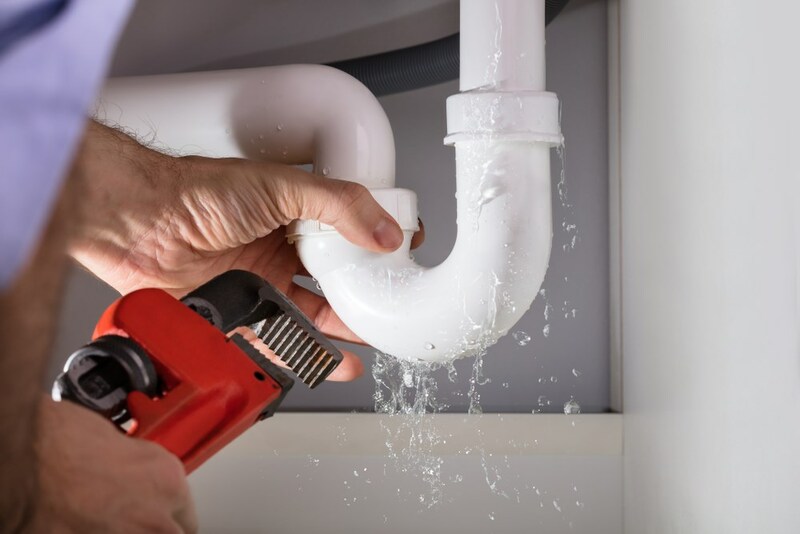 We know even small leaks are annoying and we offer same-day service calls, so you don’t have to live with the drip or other leak for one minute longer than necessary. When you have a plumbing leak in the laundry room, our upfront pricing and same-day service make us the smart choice. We’ll bring our nearly 50 years of experience to the job, so you can have peace of mind that we’ll get it done right. 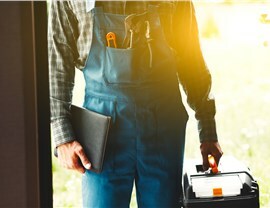 Depending on the severity of the leak and where your hot water heater is located, a hot water heater leak could be something that can’t wait. We offer 24/7 emergency service, and we never charge extra for an after-hours call. 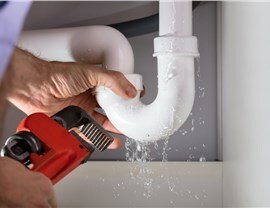 No matter the time, you can call our Chicago plumbing leak experts for fast, affordable repairs. 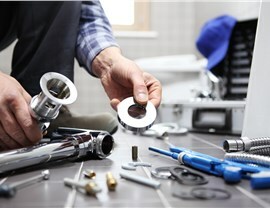 When it comes to fixing a leak in home or business, choose Chicagoland’s Most Trusted Plumbing Service Contractor. 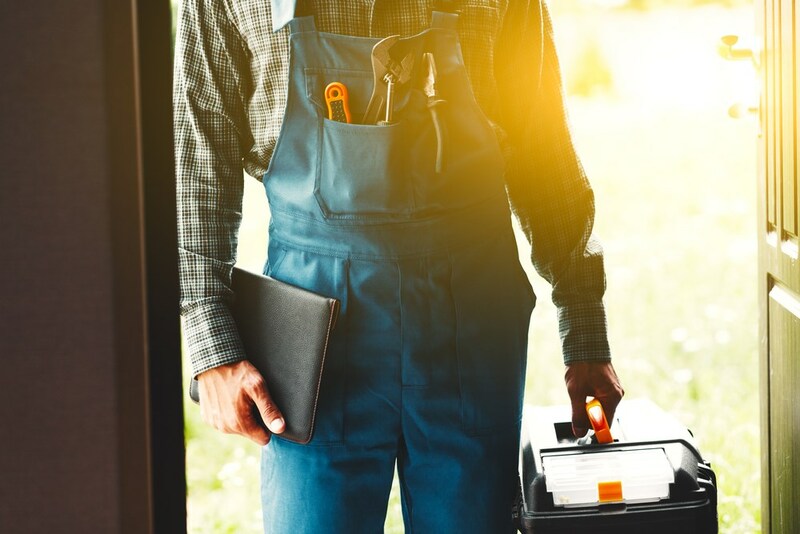 We know how to fix a leak quickly and correctly—and we stand behind our work with impressive repair guarantees. 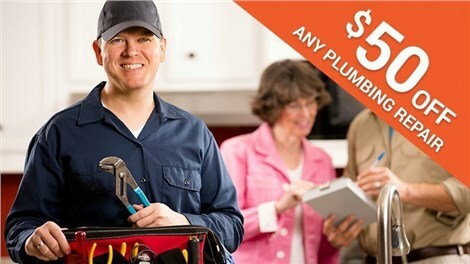 Call Four Seasons Plumbing and Sewer today, or fill out our simple online form now to request a service call.